Part 2 of our Expo East series .Some of our distributers released new products , packaging and awards. 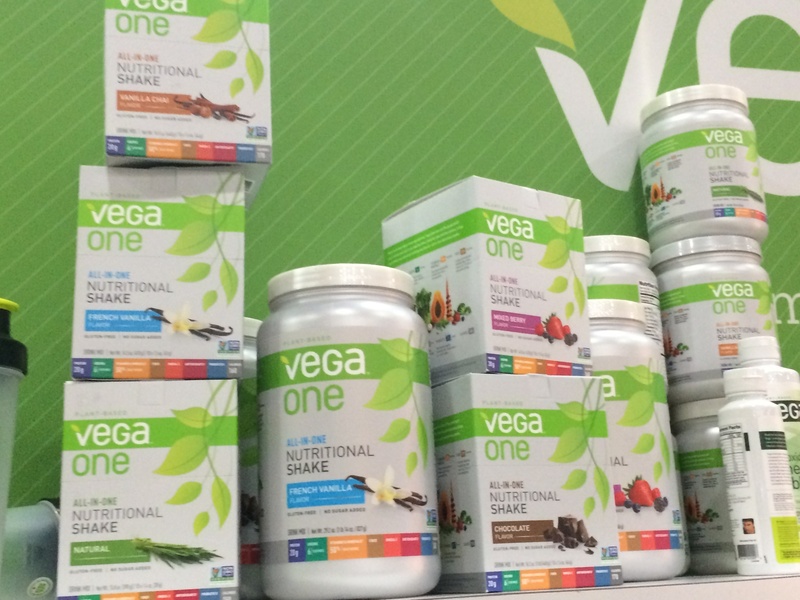 Vega – Vega one will have new packaging early next year with more protein and more greens ! 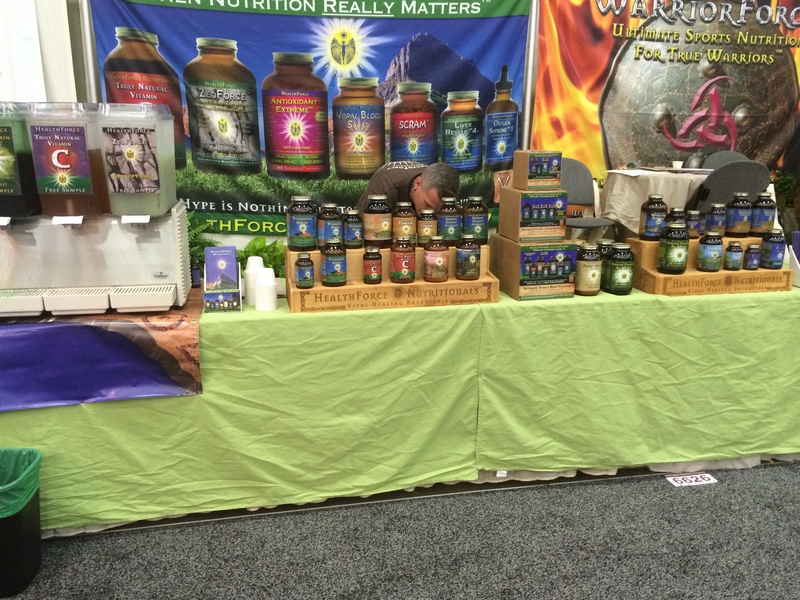 Find it in your local whole foods or natural foods store . 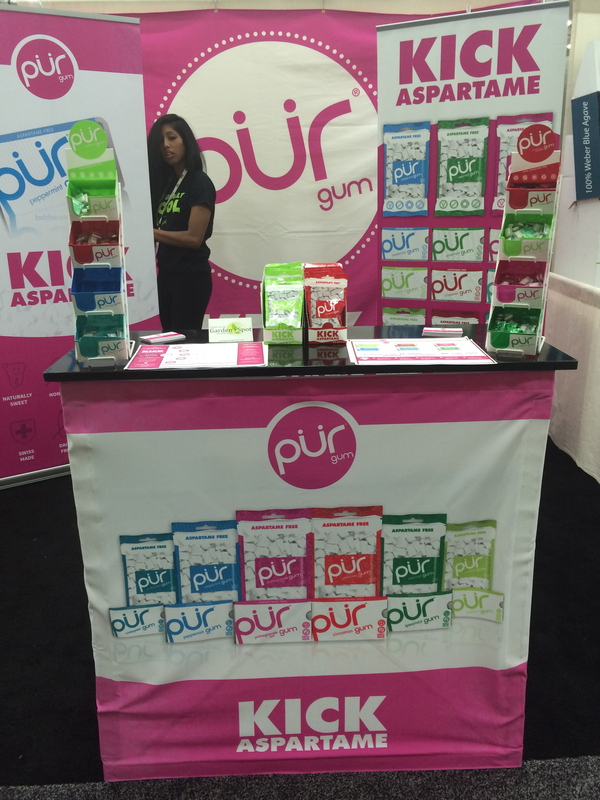 Pur Gum – Pur gum had a vibrant booth and gave away samples of their fresh gum thats aspartme free. The company just announced that their products are now in Walgreens ! 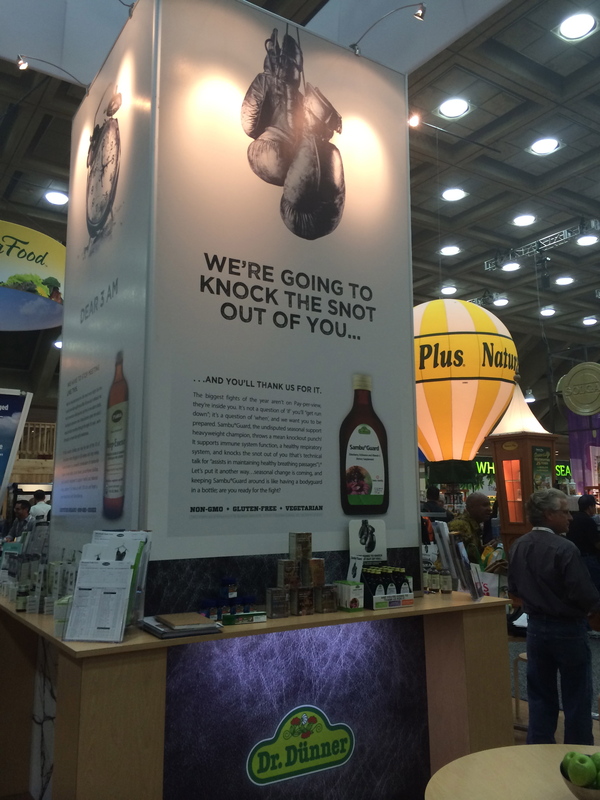 Flora Health – Flora had their head turning ads , better than butter popcorn and Sambu samples with pellegrino sparkling water.The popcorn and the new Sleep-essence were a big hit with the crowd. Trac Health -TRAChealths first expo east ! The team had a good time they passed out samples of their new kombucha packets .The new kombucha packets have organic acids and probiotics .TRAChealth created 3 different blends” Energy Blend “(Goji Berry )”Antioxidant Blend ” (Acai Blueberry Pomegranate ) and “Digestive Blend ” ( Pear and Ginger ). 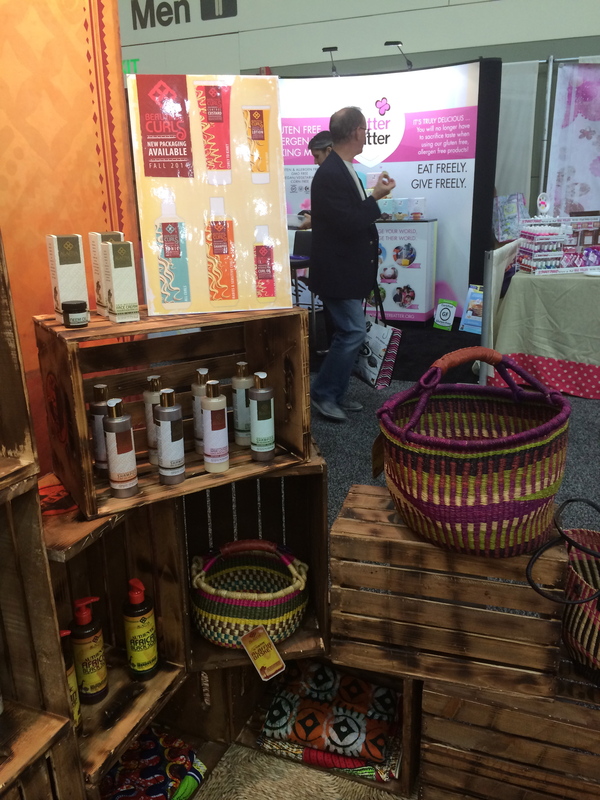 Alaffia – Alaffia had a beautifal booth , with music and chance to try their new lotions . The company just release their new packaging and scents .So don’t be surprised when you see the new colorful face of Alaffia . Health Force ~ Health Force was there as well !. 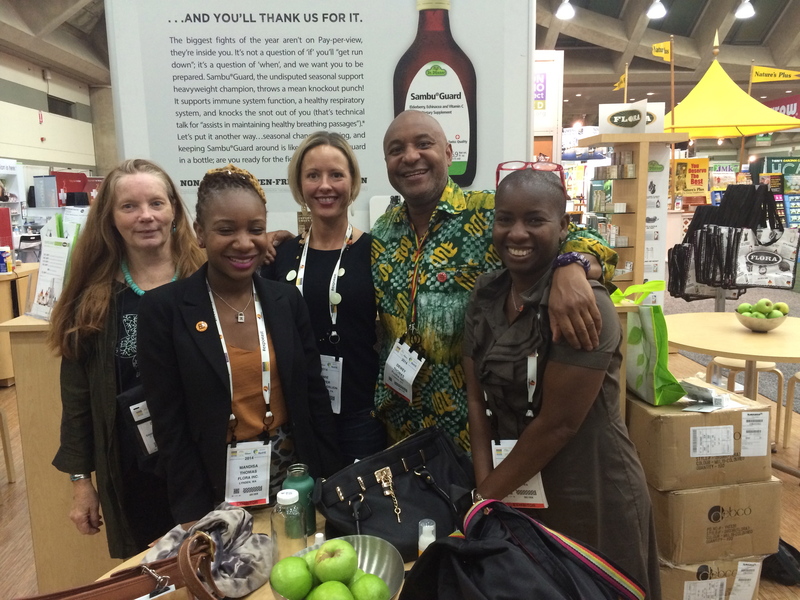 They gave out samples of ZeoForce , Vitamin C and Green Protein .The HF team had an awesome time at the show and got new customers :)! Overral the team had a good show !